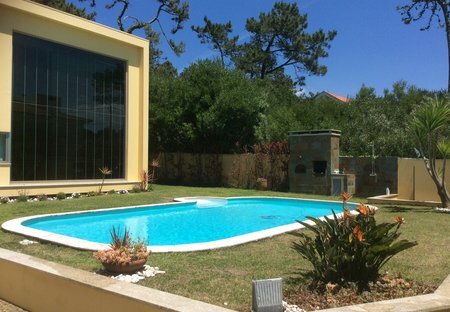 Rent villas and apartments in Esposende, Portugal with private pools. Book affordable holiday rentals that are near a beach and golf course. Situated in a quiet community and a short distance from the sandy beaches of seaside resort Esposende. Surrounded by white sandy dunes and just minutes from a beautiful beach. 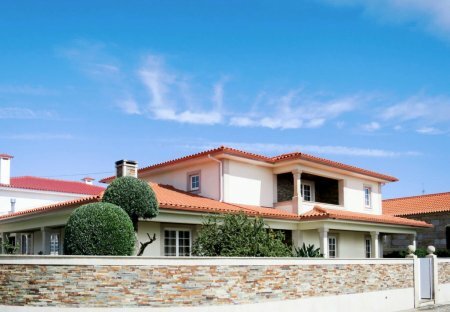 Located right next to white sandy dunes and within walking distance of beautiful Praia de Antas beach on the Costa Verde.